Here at Awards Australia we love having the opportunity to recognise hundreds of amazing Australians through our prestigious Awards programs. We host programs in each state of Australia, celebrating people of all ages and from all walks of life. 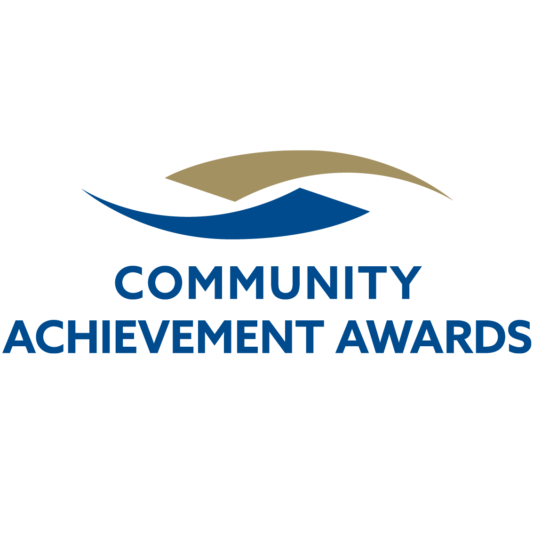 Our Community Achievement Awards (CAA) are designed to encourage, acknowledge and reward the valuable contributions individuals, communities and businesses are making throughout South Australia, Northern Territory, Queensland and Tasmania. Our Regional Achievement and Community Awards (RACA) are designed to encourage, acknowledge and reward the valuable contributions individuals, communities, and businesses are making throughout regional and rural Victoria, NSW/ACT and Western Australia. The Seven News Young Achiever Awards acknowledge, encourage and most importantly promote the positive achievements of all young people in New South Wales & Australian Capital Territory, Victoria, Queensland, South Australia and Western Australia up to and including 29 years of age as of 31st December each year. The Young Achiever Awards acknowledge, encourage and most importantly promote the positive achievements of all young people in Northern Territory and Tasmania up to and including 29 years of age as of 31st December each year.